The ‘Z’ Stability Kit is a bracing system formed by several stabilizer bars that are placed in one of the sides of the mezzanine. 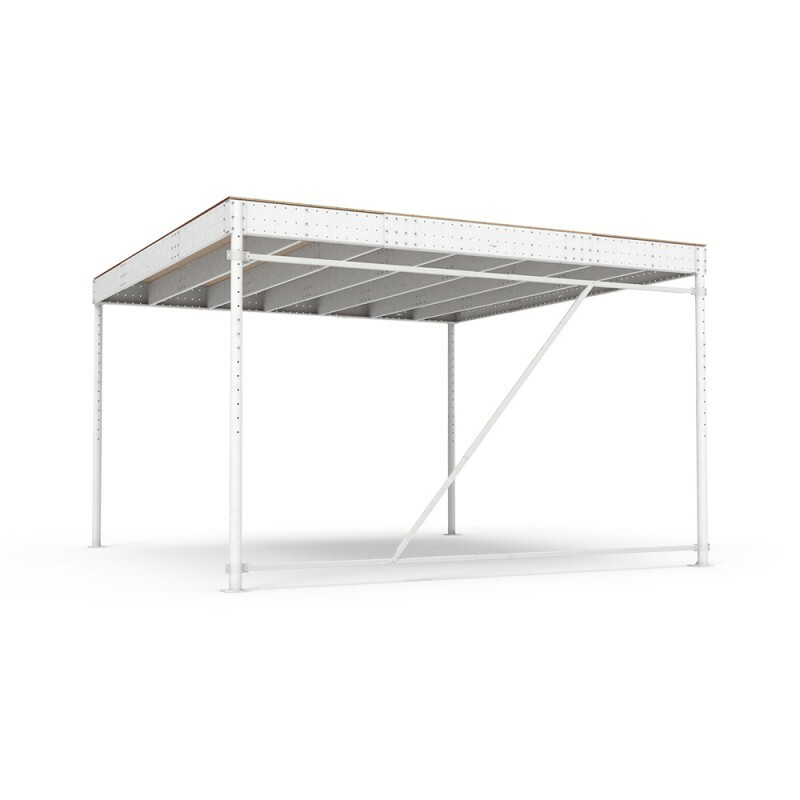 It is specially designed for those situations, in which the mezzanine cannot be attached to any wall or the pillars cannot be fixed to the existing floor. 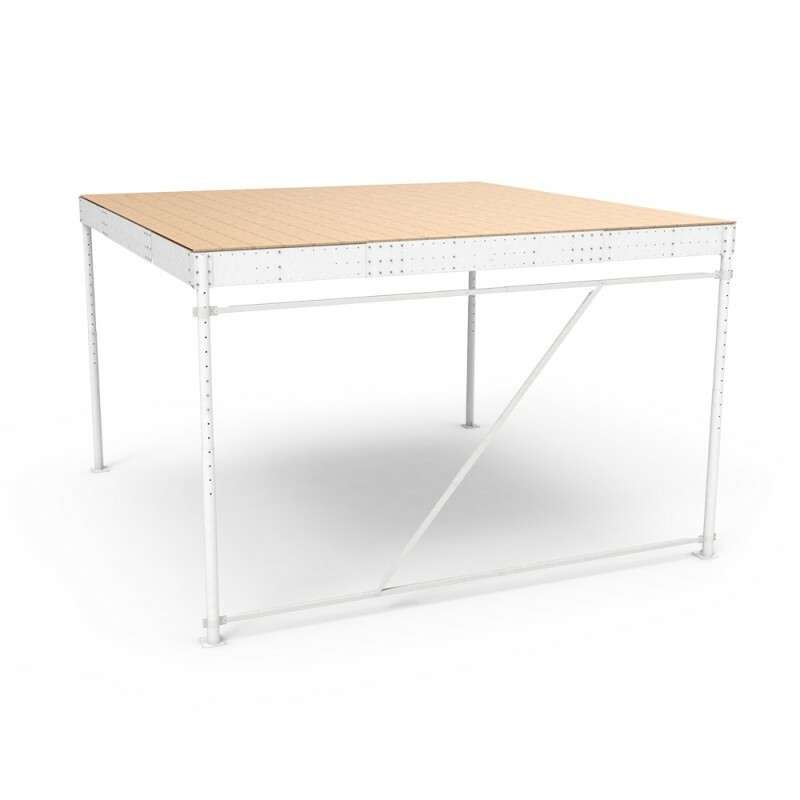 The placement of this bracing kit, as well as the stability bars and the mezzanine fixations depend on its configuration and on the place the structure is installed. It is necessary to stabilize the mezzanine, as shown in the section below.